Ok, this is it! 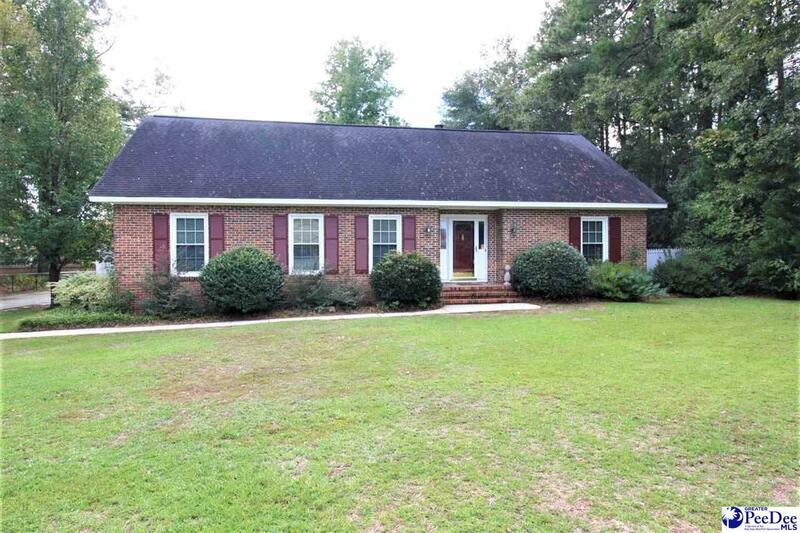 Terrific, central neighborhood with 4 bedrooms, master down, West Florence schools. Tons of storage capabilities and ample living areas all nicely updated. New windows, new vinyl eaves, new master bath, new carpeting, new granite in kitchen. Extra rooms include a bonus room and home office. Fenced yard with wired workshop. All of this for under $100 per sq. ft. This one is move-in ready.